This outstanding Gainey Ranch home recently sold and is undergoing a beautiful make-over. This is #20 in the Enclave. I represented the Seller in the transaction. With over 4700 square feet, 4 bedrooms, 4.5 bathrooms, a swimming pool, a putting green, and a marvelous golf course view, this home helps explain why The Enclave continues to be one of the hottest communities in Gainey Ranch. 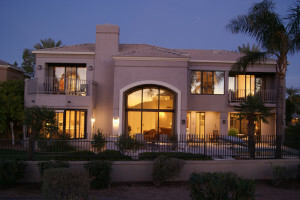 If you want to know more about the premier planned development in all of Scottsdale, and the ultimate in Scottsdale real estate, just contact me at Frank@FrankEllisHomes.com or visit my website www.GaineyRanchProperties.com .